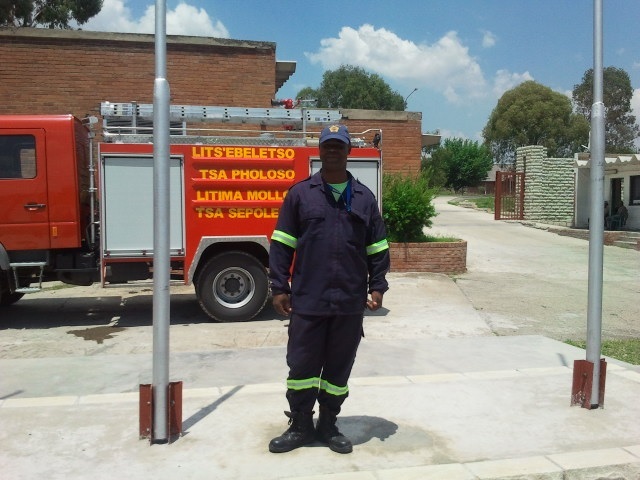 We worked today with one of the fire service staff based at Maseru City. Our ongoing conversation with the Physical Planners regarding infrastructure playing catch-up took an interesting turn. It turns out that areas that suffer an infrastructure lag also have a capacity issue with fire hydrants, which simply aren’t built in the newer areas if unauthorised development drives growth. The senior police inspector – Lelenguana Sechache - explained to us that the only option to fight fires in these areas is to have fire-tenders filled with water before being deployed to attend an incident. This obviously limits the containment that any individual tender can effect, which in turn reduces the available services to the region. The fire-staff participated in using Open StreetMap, and took immediately to the suggestion that openstreetmap is used to map the locations of fire hydrants. 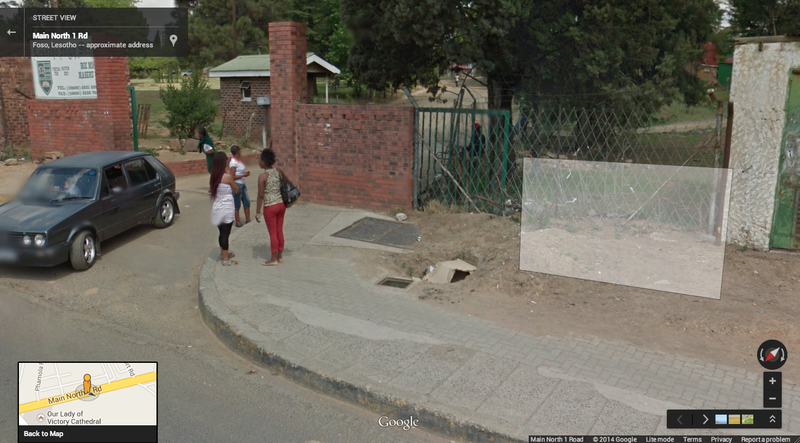 At the very least it shows that fire hydrants aren’t as distributed as they should be around Maseru and the region. Helping the Maseru authorities to know where to put their priorities would be an interesting by-product of our work with Action-Aid Ireland. A list of all known fire hydrants may be published on Monday. We continue to put important features literally ‘on the map’.